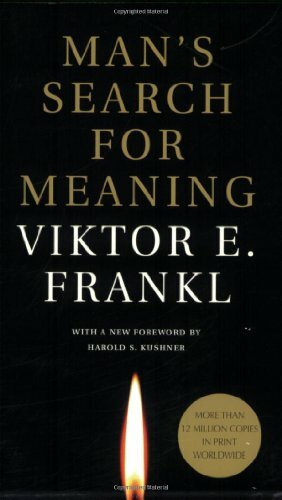 From his Auschwitz experience, Holocaust survivor Viktor Frankl shares a personal encounter about attitude in his book, Man's Search for Meaning. "We who lived in concentration camps can remember the men who walked through the huts comforting others, giving away their last piece of bread. 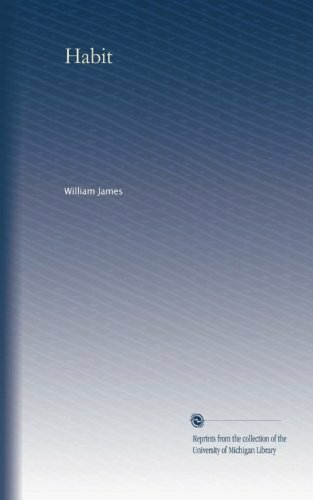 They may have been few in number, but they offer sufficient proof that everything can be taken from a man but one thing: the last of the human freedoms –to choose one's attitude in any given set of circumstances, to choose one's own way." May you overcome moments such as loss, jealousy, and injustice. May your attitude be a cherished memory in place of suffering.